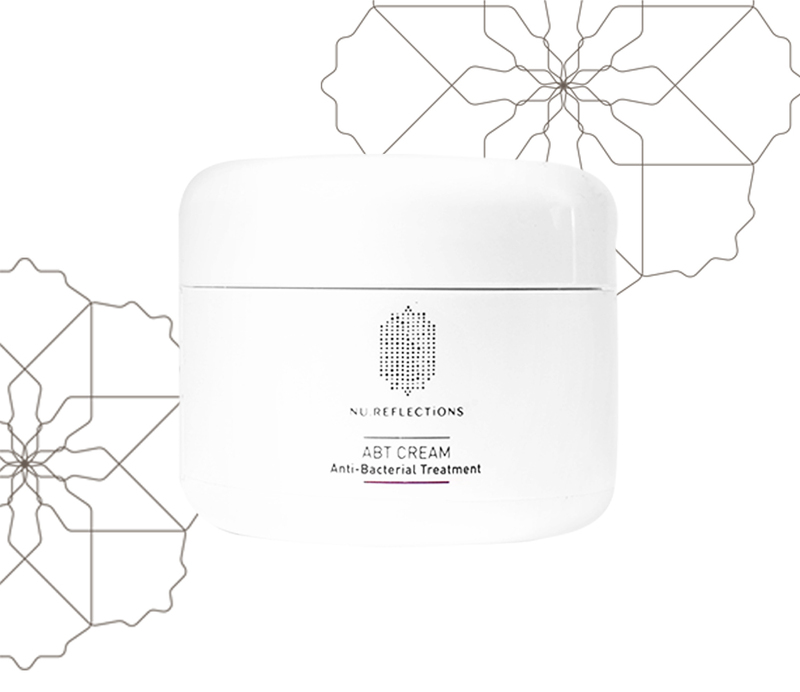 AAT Cream is a potent anti-acne topical medication which regulates epithelial cell growth. It increases cell turnover, skin renewal and desquamation which unclog follicles to prevent & treat comedones. ABT Cream is a non-antibiotic topical medication which destroys the bacteria that causes acne. This cream has an effect of Desquamation, also known as skin peeling for skin renewal purposes. 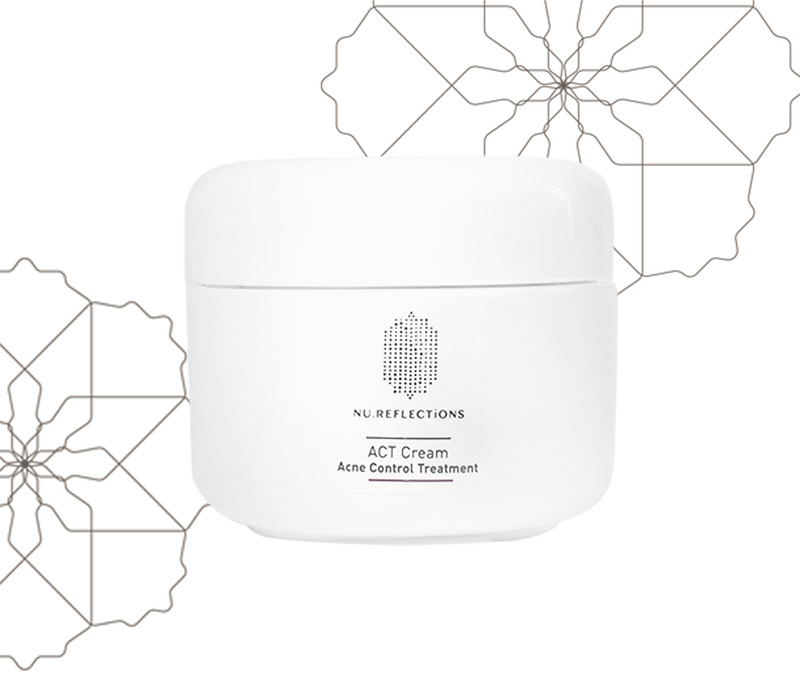 ACT Cream is a unique medical formulation by our doctor for effective Acne Control. This formula treats inflamed, non-flamed acne & open/closed comedones. Suitable for mature skin acne issues. 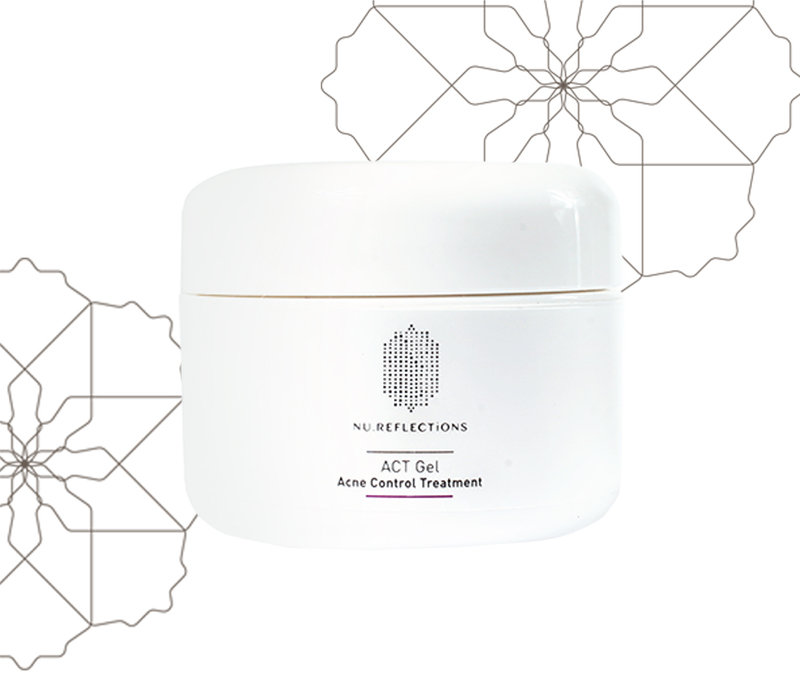 ACT Gel is a medical formulation for effective Acne Control. It treats inflamed, non-flamed acne & open/closed comedones. Suitable for younger skin acne issues. 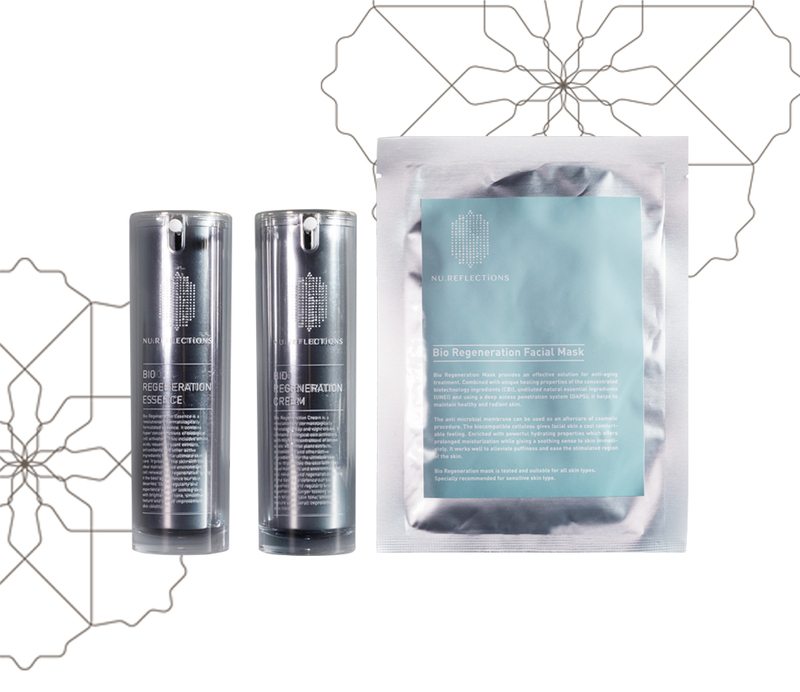 Bio-Regeneration series is an ideal combination of cell renewal and age defence. It contains hyper concentrated biological cell activators which improves overall skin conditions giving you a younger looking skin. Provides ultimate hydration to dry and tired skin, fights bacteria and contains soothing properties. 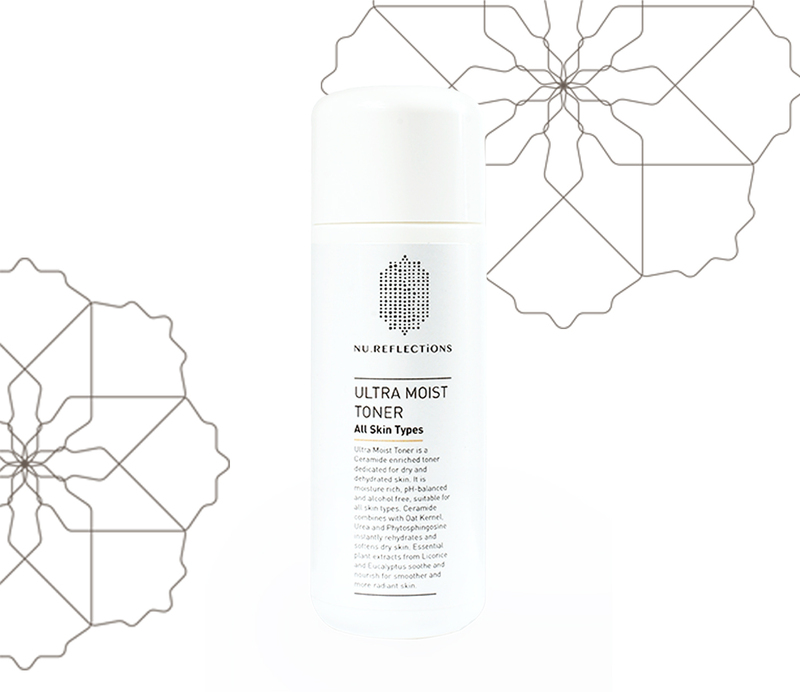 It is perfect for your pre-makeup and before bed skincare regime. Alcohol-free and suitable for sensitive skin. 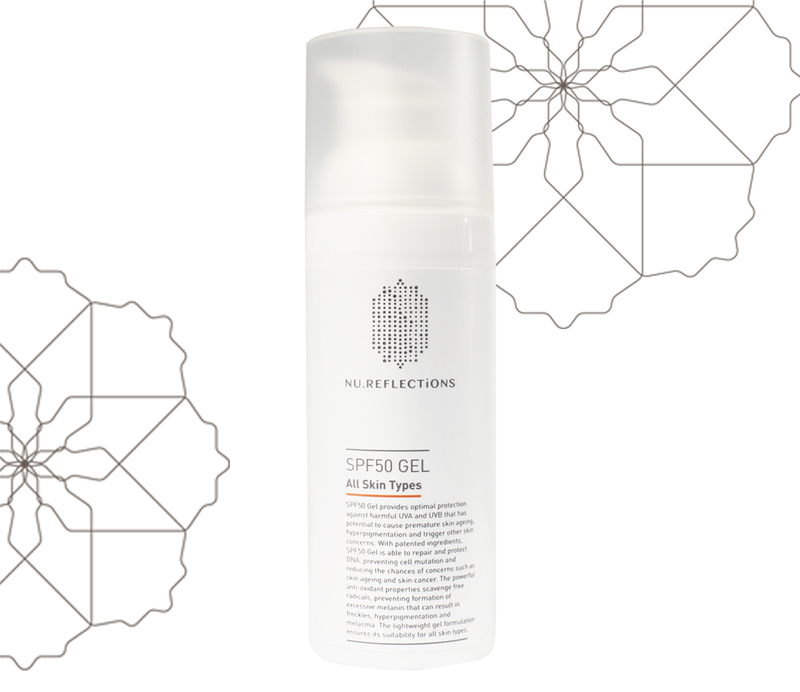 Lightly tinted gel base sun protector that contains strong antioxidant properties. It is ideal in preventing premature skin aging and hyper-pigmentation. Essence water rich in active vitamin C content which helps to regulate sebum production, prevent blemishes and brightens your skin tone. 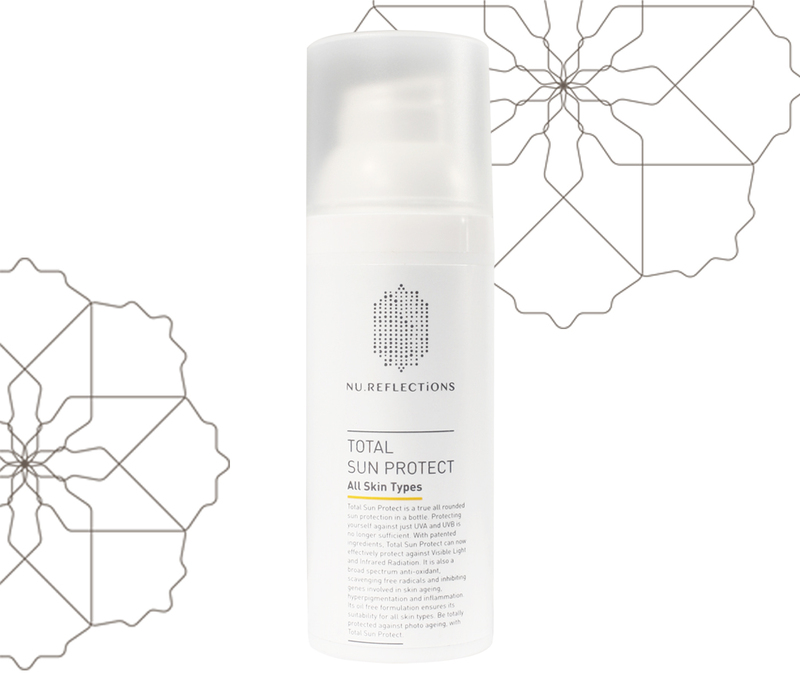 Total Sun Protect is a lightly tinted oil control sun protection formula. 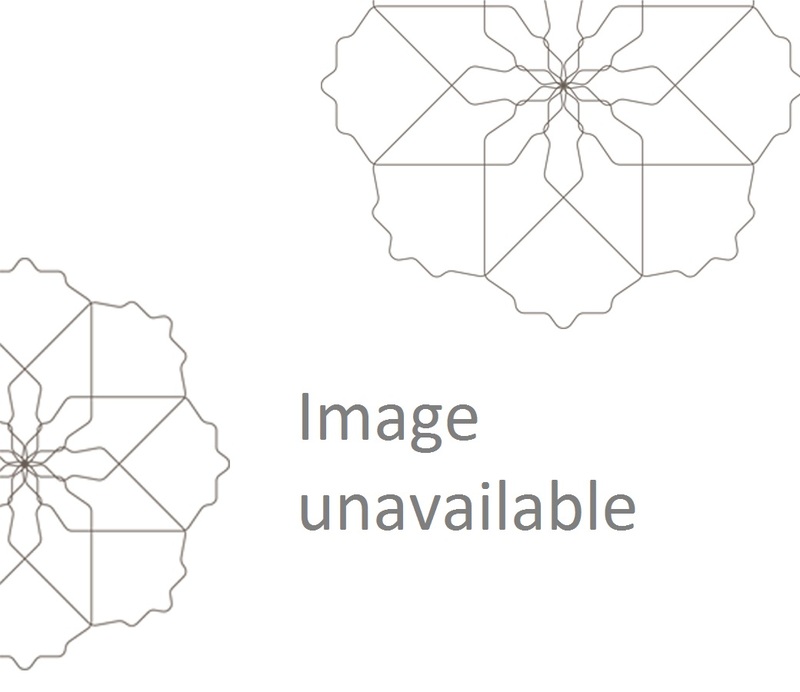 It has a broad spectrum of protection against UVA,UVB,visible light & infrared radiation.